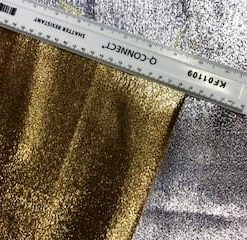 Latest Foiling Fabric from Fabric Land. 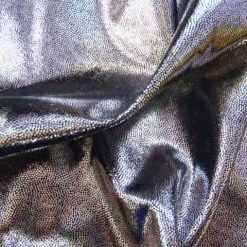 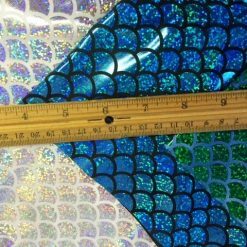 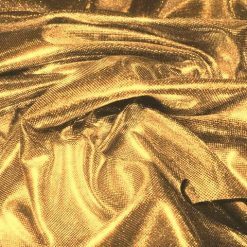 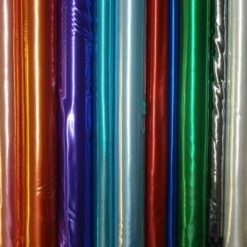 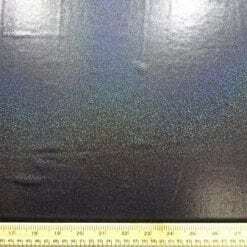 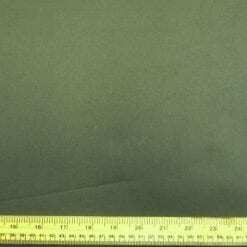 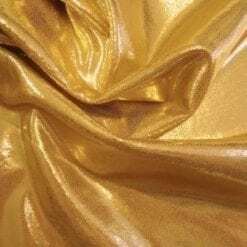 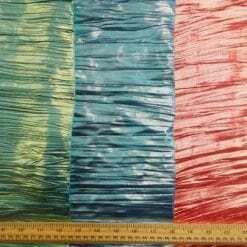 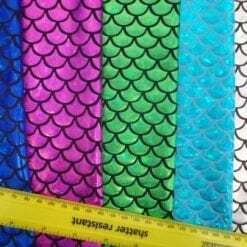 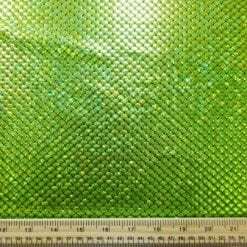 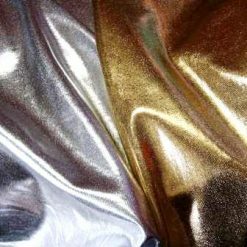 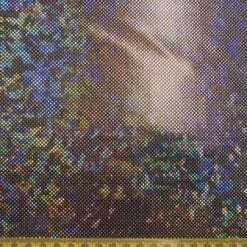 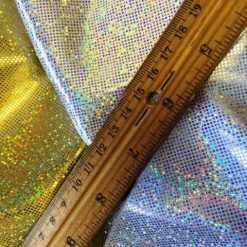 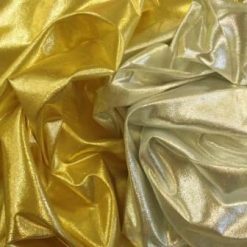 We try our best to have a wide selection of our Foiling Fabrics available to buy online but if you don’t find the correct fabric that you are looking for please phone up our head office on 01425 461444 or email us on enquiries@fabricland.net and we will do our very best to find what you are looking for. 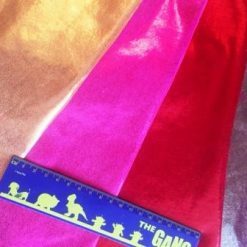 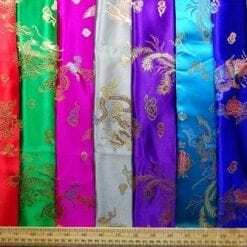 Alternatively, you could of course visit one of our stores which can be located using the Fabric Land Shops page and consult with one of our well trained and cheerful employees for assistance.